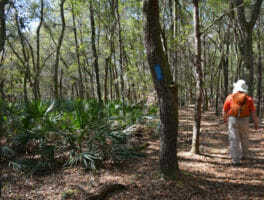 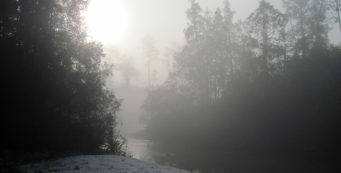 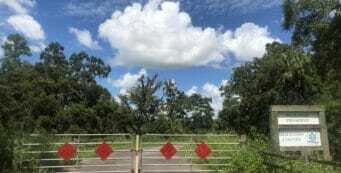 FWC Wildlife and Environmental Areas | Florida Hikes! 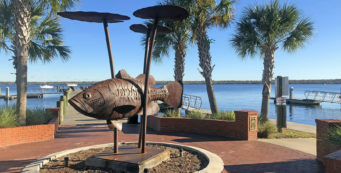 Hiking, camping, biking, and paddling in Florida's Wildlife and Environmental Areas managed by the Florida Fish & Wildlife Conservation Commission. 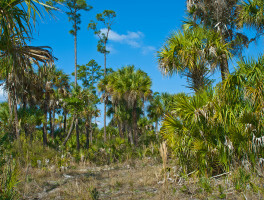 Hunting is generally not permitted in these areas. 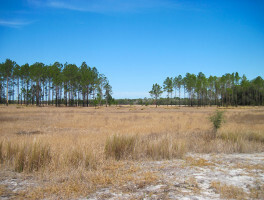 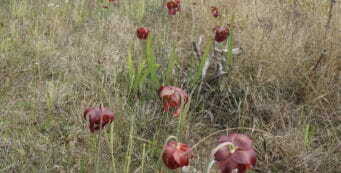 Following old forest roads, the purple-blazed loop of the Footprints Trail through the heart of Babcock Ranch, a vast prairie punctuated by cypress strands, provides a simple introduction to this often-squishy ecosystem. 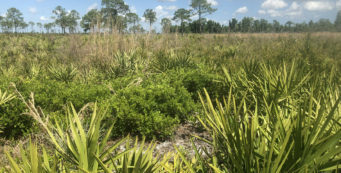 With a surprising diversity of oak species for Central Florida on its 1.5-mile loop, Perry Oldenburg WEA protects a prime piece of sandhill habitat where gopher tortoises thrive. 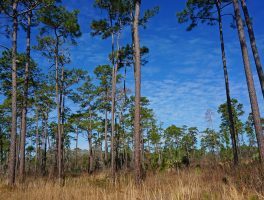 A live oak tree more than 200 years old is the centerpiece of Split Oak Forest, a 2,000-acre prairie and scrub preserve near Orlando, home to families of sandhill cranes. 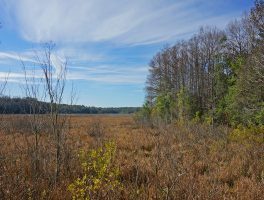 With more than 4,200 acres in this FWC Wildlife Environmental Area, Watermelon Pond WEA offers both solitude and scenery along a vast system of prairie habitats.